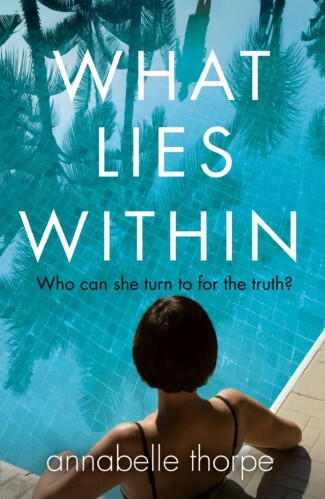 Annabelle Thorpe is an award-winning travel writer for The Times, and former deputy travel editor of The Observer and Express newspapers. 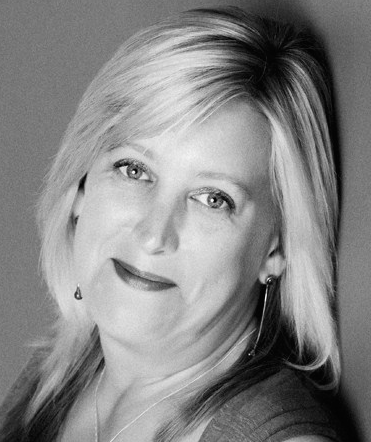 She works as a strategy and communications consultant for the National Trust and also writes non fiction travel books. 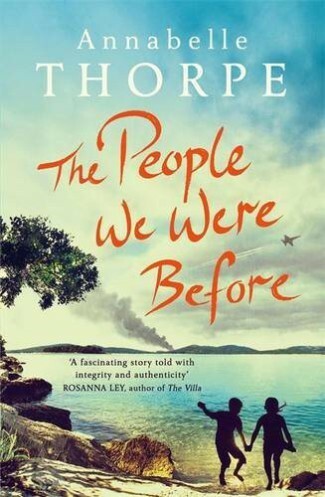 The People We Were Before – Annabelle’s debut novel – is set in Croatia, during the Balkan War of Independence in the early 1990s, and it was shortlisted for the Waverton Good Read Award. Annabelle lives in East Sussex with her partner. Click on covers to view full details including rights information.